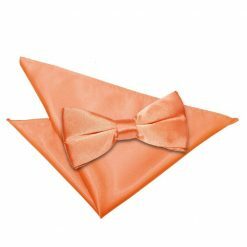 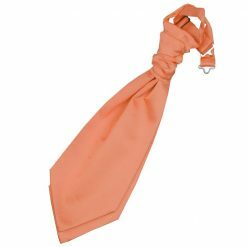 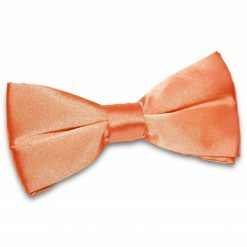 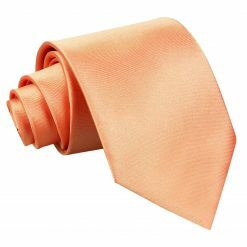 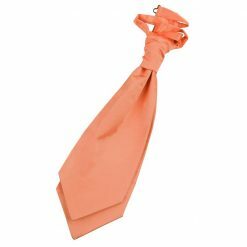 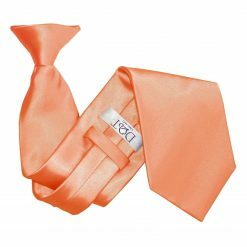 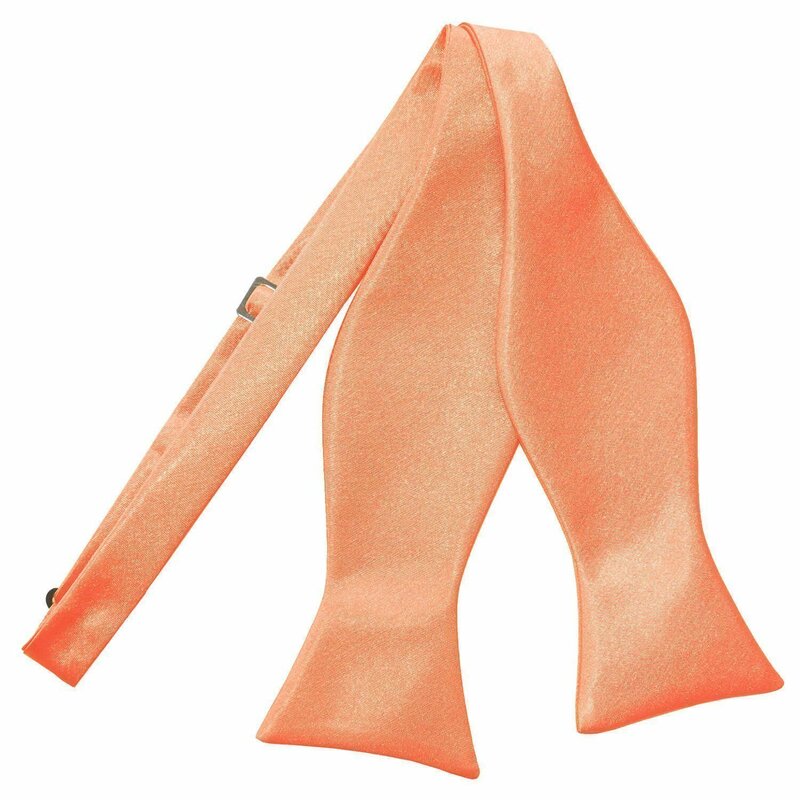 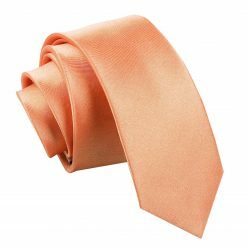 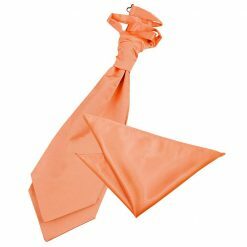 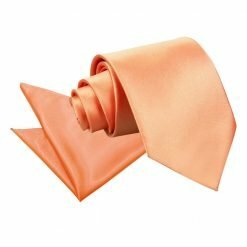 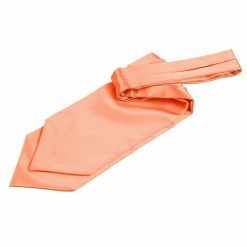 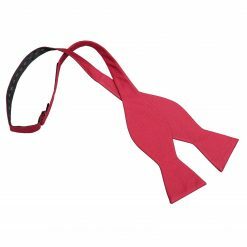 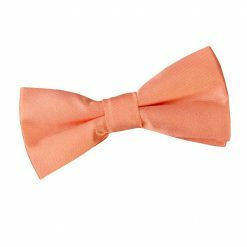 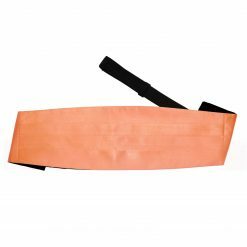 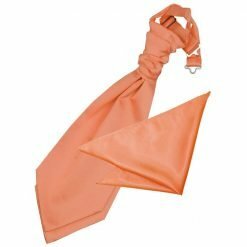 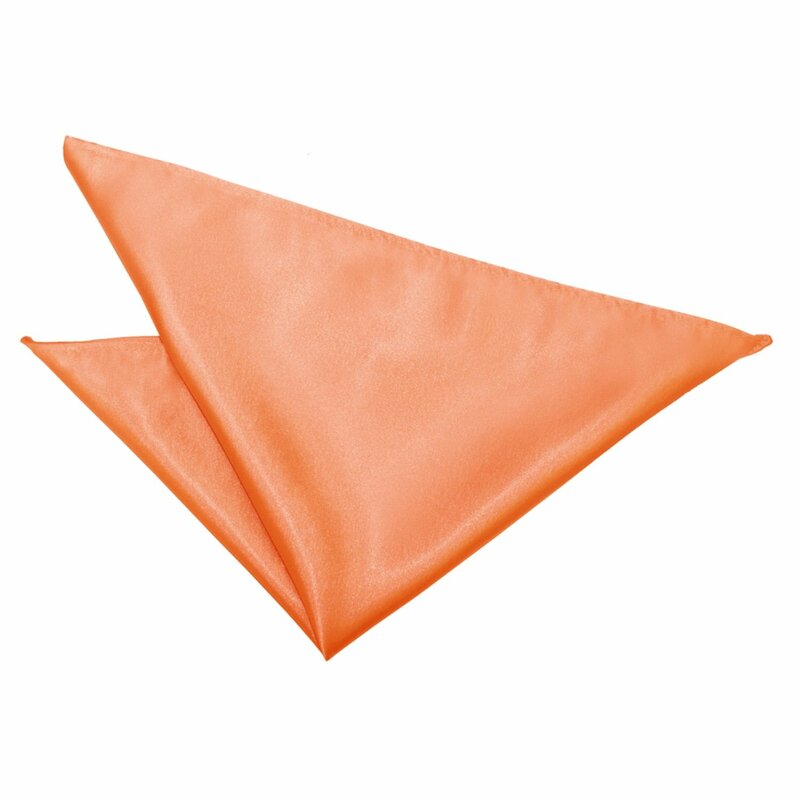 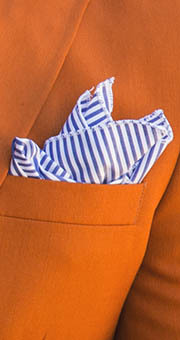 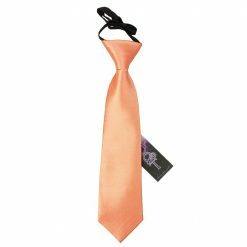 Suit up with this luxurious coral plain satin self-tie bow tie by DQT. 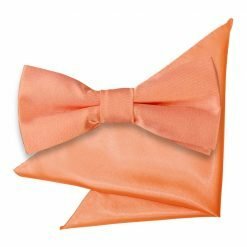 Handmade using intricate technique and luxurious fabric, this coral plain satin self-tie bow tie will surely turn heads your way. 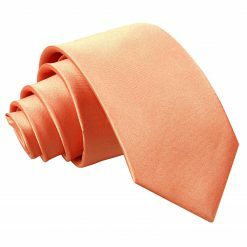 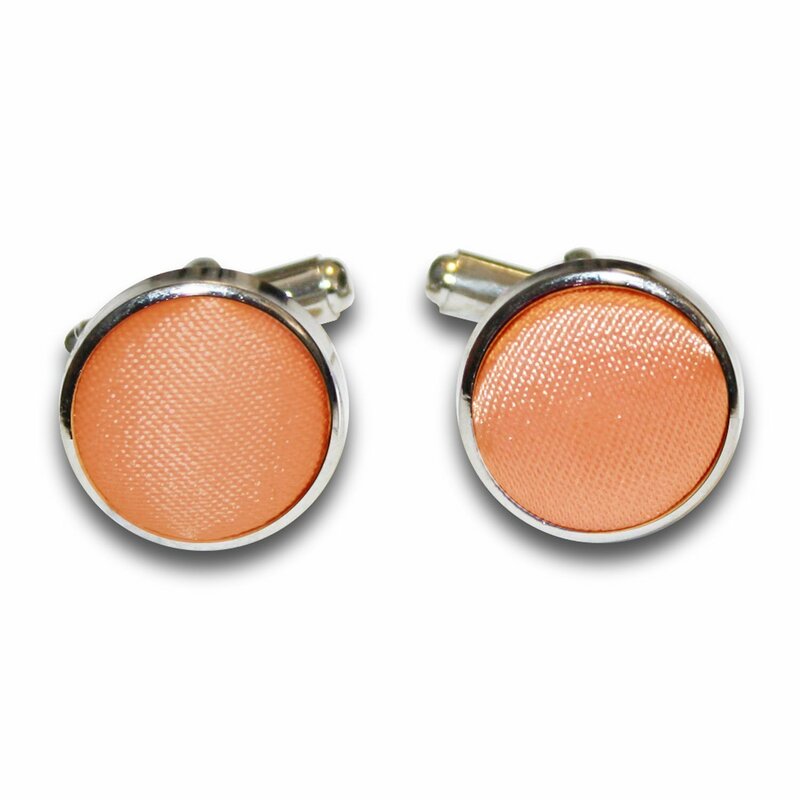 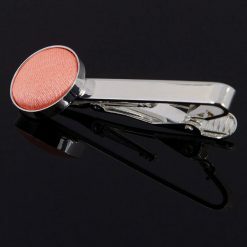 Wherever you will go, DQT will show off the professional and stylish side in you! 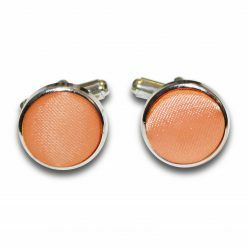 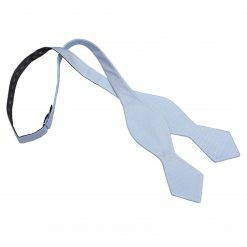 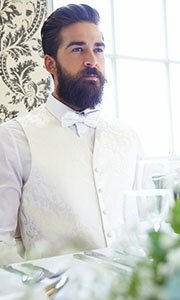 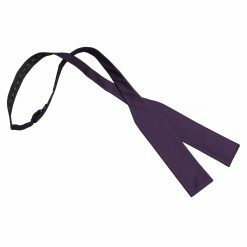 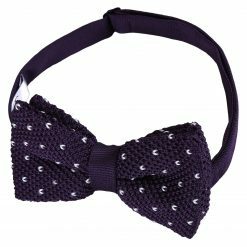 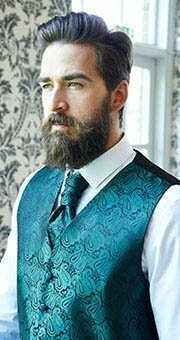 Matching pre-tied bow ties, cummerbunds, ties, cravats, pocket squares, cufflinks, accessories and boys’ sizes are all available.